Since time immemorial, woodworkers all over the world have been trusted to craft and design beautiful and purposeful products from wood. Elegant furniture, cabinets, and hardwood floors have naturally turned our homes and offices into beautiful spaces. As a beginner or advanced woodworker, the key to successful woodwork projects is picking the right saw for the job. Using the wrong type of saw is extremely dangerous as it could result in bodily harm or entirely ruin your project. Here are few tips to choosing the right saw for woodworking. Before picking a saw for your next project, you will need to know what it is capable of. The design and features of the saw are vital in making your projects a success. 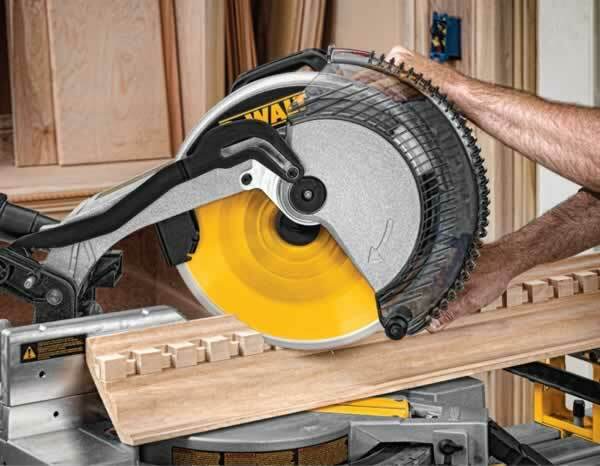 When shopping for a circular saw, ensure that the amps or volts are high enough to suit your cutting needs. Check the blade capacity. 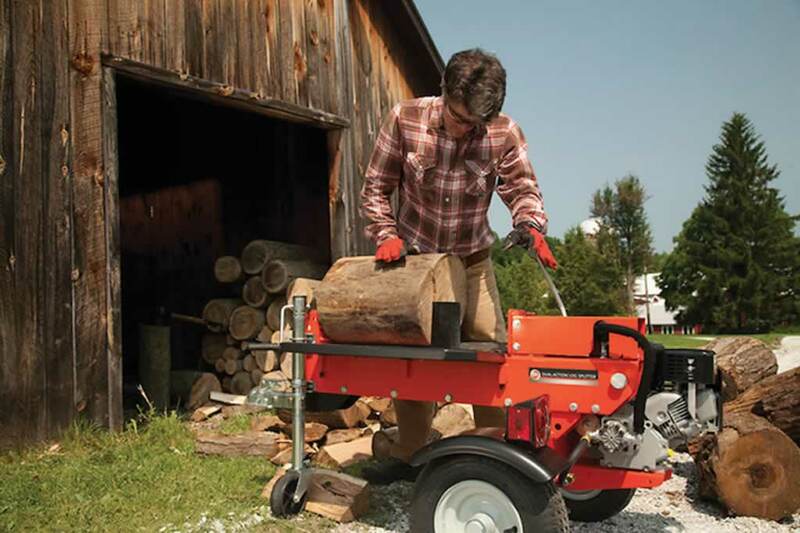 Larger blades cut deeper and are more versatile. Be sure to check the bevel capacity especially if you intend to cut miters with your saw. Ideally, your base plate should allow for an adjustment of between 45° and 90°. When choosing a power saw, consider the power supply you will need. Cordless saws are flexible and convenient as they can be used in confined spaces where extension cords are cumbersome to use. However, they can be limited especially in projects that drain batteries quickly. 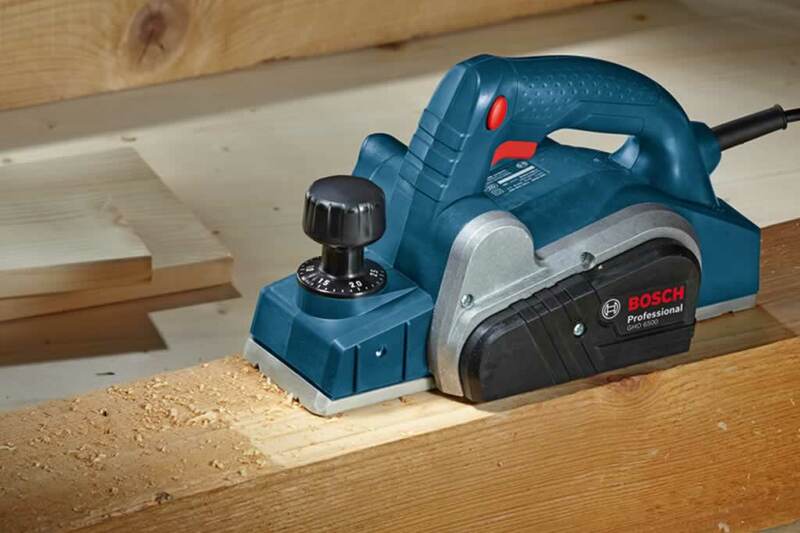 Corded saws are the most common since they are relatively cheaper than their cordless counterparts. They do not use batteries thus; they are most suited for continuous woodcutting. When buying a corded saw, ensure that you get a suitable extension cord for more efficiency. For you to make proper cuts, you will need to get the right blade for the job. Using a wrong blade could result in burning or tearing on the stock. Ensure that the tooth geometry, the carbide type, and the plate specifications are up to standard in order to achieve a good finish. Blades come in various sizes and are specific to each particular type of saw; never attempt to buy and fix a blade that is not approved for your saw as it can be dangerous. Consult with a saw expert before making a decision. 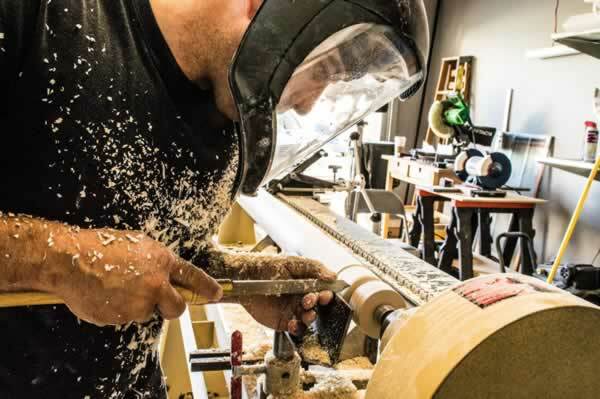 When choosing a saw for your woodworking project, safety is key. Ensure that you evaluate all the safety features before picking a circular saw. The blade guard material or cast should be durable and, of high-quality material. Check if the blade guard opens safely and easily. The blade guard lever should also be large enough to provide extra safety when cutting. When you are working with wood, you should definitely get yourself a miter saw. 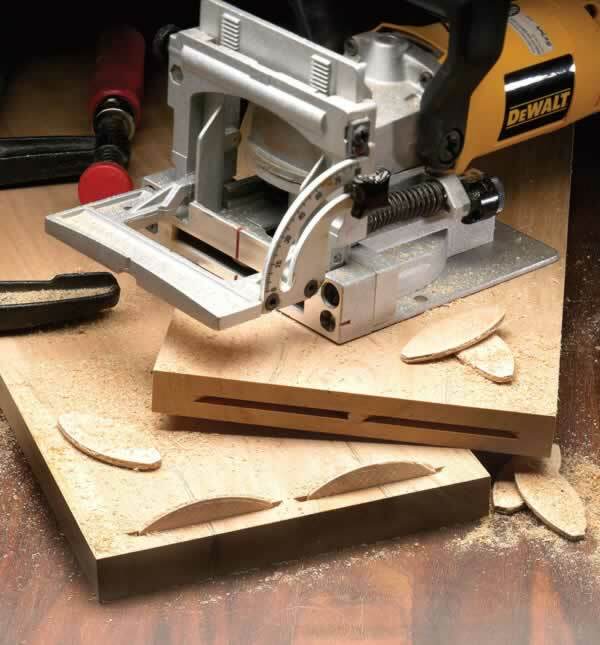 Miter saws can be used for a variety of applications such as crown molding, trimming, beveling and crosscutting. Miter saws are user-friendly, reliable and fast to use. One great thing about miter saws is that, if you keep them well maintained, they will last a lifetime. There you go, a few useful tips to choosing the right saw for woodworking. Looking to buy the best miter saw? 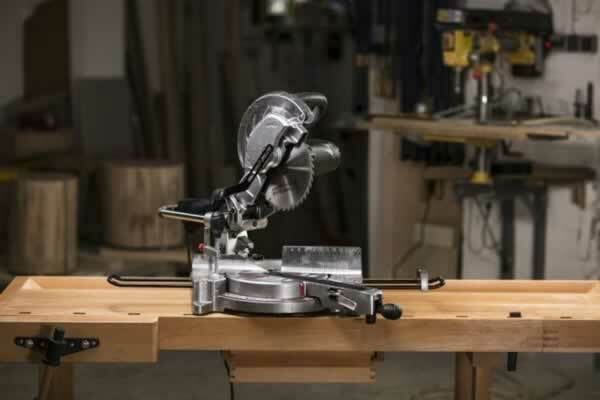 Best Saws Reviews have the perfect guide to the top-rated miter saws. To get full reviews and learn about this topic, kindly check out their website today. I have done a lot of woodworking over the years for my line of work in which I design and construct handmade snooker tables. I’m always looking for excellent content like this that could help me with my work. 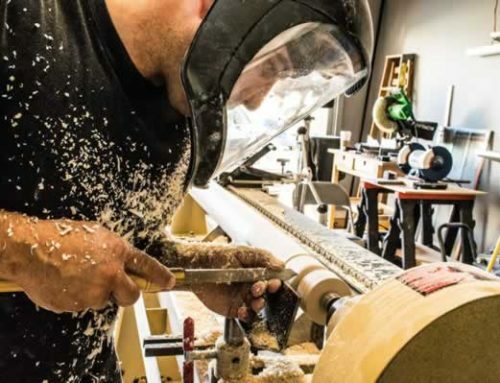 Hi, These are all useful tips, especially for the woodworker. One of my friends he is a woodworker I am going to share it with him. Hope so he will be benefited from here. Thanks for your informative article.